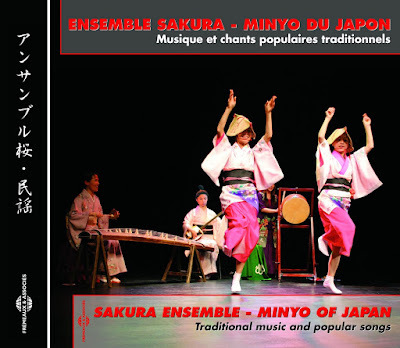 Minyo of Japan, Traditional music and popular songs, the Sakura Ensemble's new CD, has just been released today, October 6, 2008. The Sakura Ensemble, comprising three singers and traditional Japanese instruments, plays 18 among the most popular min'yō and shin min'yō (new min'yō), the Japanese folk songs. The majority of the min'yō and shin min'yō express joy, are made for dancing, amusement or encourage work. Some are funny. 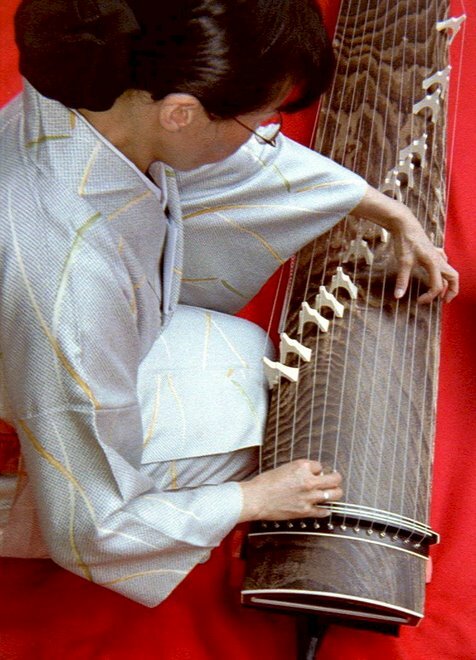 Despite their very exotic sounds, the melodic simplicity of the min'yō makes them universal works of art, easy to remember and which everyone can hum after hearing them just once. Distribution in 32 countries including Japan. 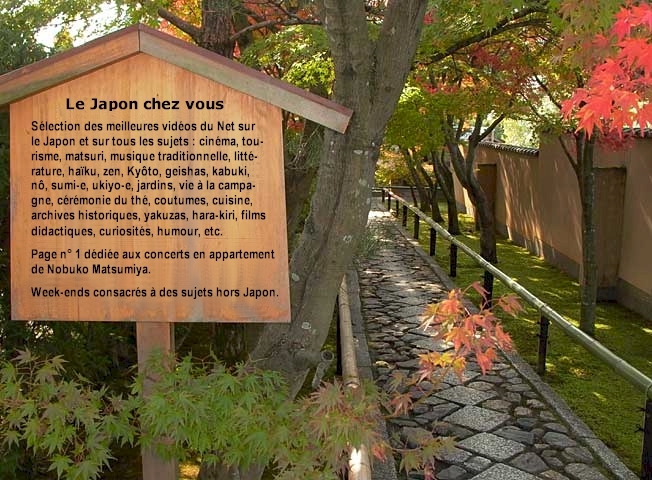 Booklet 16 pages, English and Japanese notes, translation by Laure Wright from the French text of Philippe Costa, author. Recommended price : 19,99 US $. Buy on-line : La Librairie Sonore (Worldwide free delivery).